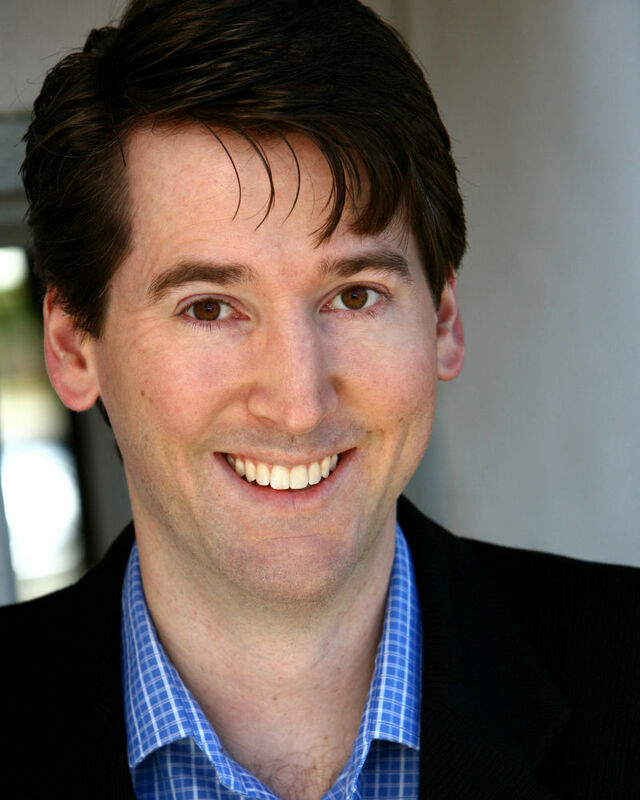 Brian Beery has a solid background as an educator, playwright and screenwriter. He creates, directs and produces film projects. His areas of specialization include: the history of cinema, international film, documentaries, film genres, screenwriting, playwriting and the history of storytelling. Brian was a Medical Researcher in the Writer's Room for the television series, Bones, and his work for the show was published in Bones: The Official Guide. He has won the George Mayr Award for Excellence in Screenwriting, the Ellen Idelson Playwriting Award and the Kodak 35mm Award for his short film, Speed Dating. He is a vested member of the Screen Actors Guild-American Federation of Television and Radio Artists for his work in film, television and commercials. Brian also publishes articles and film reviews for Fade In magazine. Several of Brian's students developed projects in his classes that were optioned by studios, including Sony, Warner Brothers and Universal.